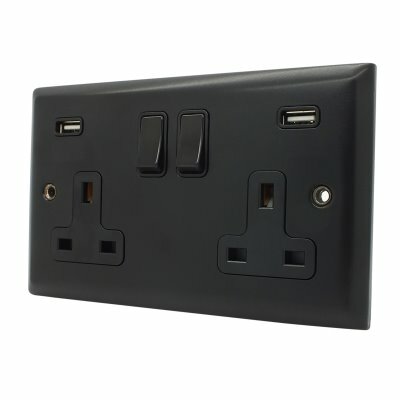 Please click on the images below to find a the larger sockets and switches to suit you. 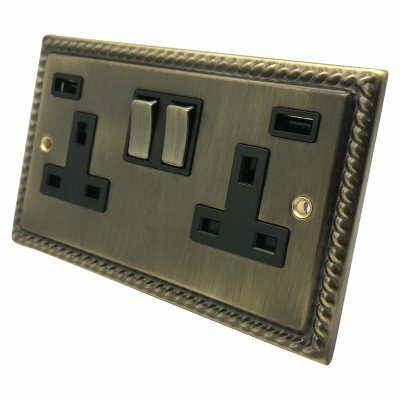 You can see all the sockets and switches available in each style. 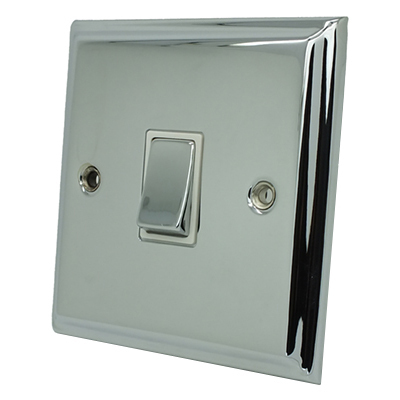 Do you need larger sockets and switches to cover the edge of what is already there? 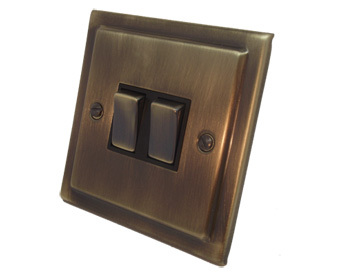 Over time the wall edge around many sockets and switches gets worn, chipped, or the wallpaper gets torn. 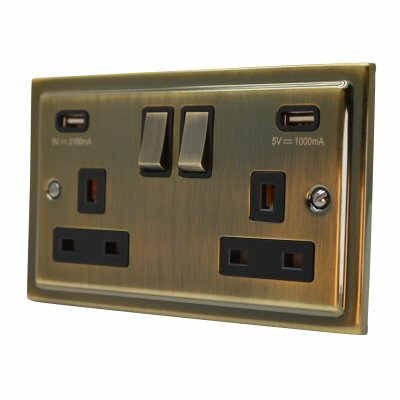 We have the solution with our larger ranges which cover over the edge of existing sockets / switches to make a perfect finish again. 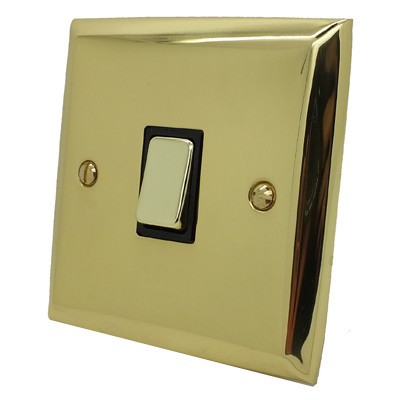 Instead of the standard 85mm single plate size and 146mm double plate size, the large range have plates sizes between 92mm to 95mm for a single and 148 to 155mm for a double socket or switch. 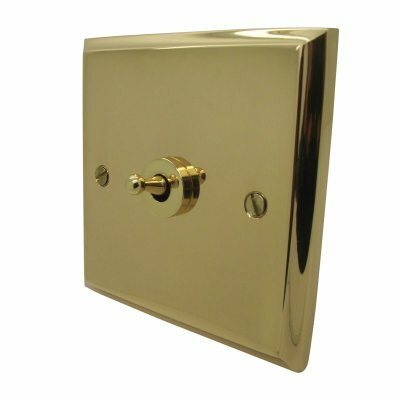 This gives you up to an extra 10mm all around to cover those blemishes and give you a great finish. 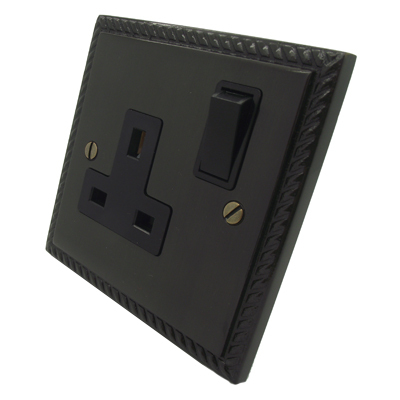 In the unlikely event that you cannot find a range you are looking for please give us a call on 0207 118 0050.